There will be a brand-new candy bar on Kyle Busch’s No. 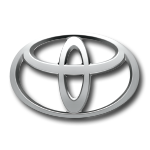 18 Toyota Camry at Atlanta Motor Speedway. SNICKERS® is swapping its famous crunchy center for a smooth nut butter filling to create Creamy SNICKERS® – a candy bar that’s available in a trio of flavors for the first time this year. 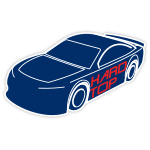 For one race only, Busch will drive the No. 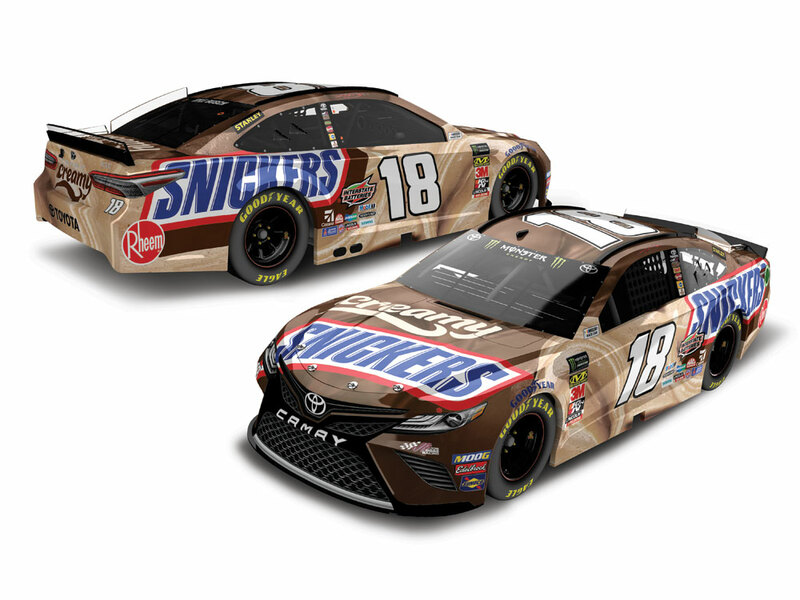 18 Creamy SNICKERS® Toyota Camry that sports a paint scheme inspired by the bar’s signature chocolate and swirls of cream. 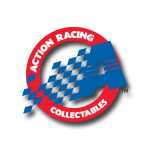 Now Lionel Racing is excited to release the official die-cast of the No. 18 Creamy SNICKERS® Toyota Camry for pre-order.